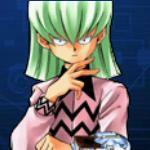 Duel Links Jaden Yuki, skills, rewards, decks, how to farm Jaden Yuki lvl 40. 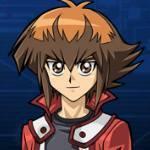 Jaden Yuki (Judai Yuki in JP) is the main protagonist in Yu-Gi-Oh! 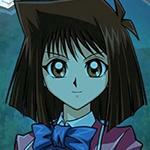 GX, the second anime in the Yu-Gi-Oh! series. 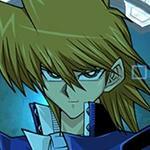 His main ace card is Elemental HERO Neos, a normal monster with attack and defense similar to Yugi's Dark Magician. It's specialty is having multiple different fusion monsters using the Neo-Spacians, resulting in over 10 different combinations. 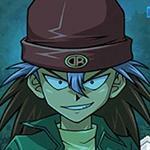 To unlock Jaden Yuki, you have to achieve a mission: Summon Warrior-Type Monster(s) 10 time(s) in total. Once you claim the reward for the mission, "Complete all Character Unlock Missions" is also achieved. 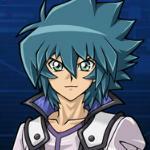 Winged Kuriboh is a reward for the mission, and now you unlock Jaden Yuki as a playable character! Can be used when your LP is 2000 or below. Summon normal "Elemental HERO" monsters with different Attribute from your Graveyard as many as you can. ? 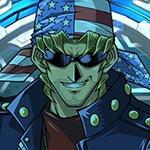 Send all Fusion monsters in your Graveyard to your Extra deck, and increase your LP by 1000 per card you sent. ? 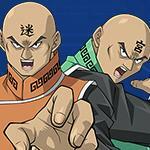 At the start of a Duel, the followin cards are added to your Deck and shuffled: "H - Heated Heart" "E - Emergency Call" "R - Righteous Justice" "O - Oversoul". 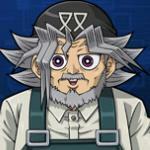 When your Life Points decrease by 1800, in the Draw Phase, instead of ding a normal draw, add "Hero Flash!!" to your hand only once per Duel. ? Can be used when your Life Point is 2000 or below. Reveal 1 "Elemental HERO" monster in your hand, and add 1 "Elemental HERO" monster with the same Type and Attribute, but with different name. ? Can be used each time your Life Points decrease by 1800. Return 1 card from your hand to your Deck and draw a random Warrior-Type monster. 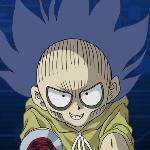 In the anime/manga, Judai uses elemental HERO deck. They are very focused on fusion summoning. Using Elemental HERO Neos, a level 7 normal monster and also his main signature card, it can fuse into more than 10 different fusion monsters using other elemental/hero monster cards, above are some examples of it. 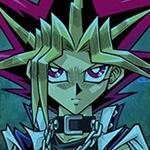 His other potential signature card is Yubel. 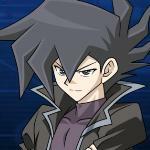 A main antagonist in one of the show's arcs, but later became part of Jaden by fusing together, resulting in a similar relationship like Yami Yugi is to Yugi Muto. 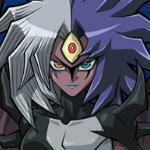 Yubel is also an archetype, having multiple supports and revolves around destroying Yubel to be able to summon other monsters. 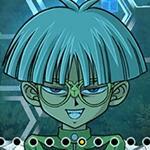 DM stage 8 for Jaden's missions, stage 10 for Yusei's. 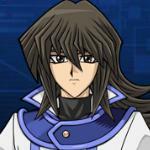 Jaden's ties that bind is still nice with it. 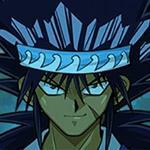 The English Dub often does have a good amount of differences from the Original, although granted it started getting much closer to the Original ever since 5Ds started. 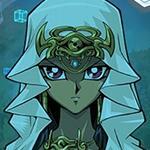 Their only real loss, though, was caused directly by Atem. (Against Raphael.) Ignoring the loss to Rebecca (which was for story reasons), and to eachother. If we do, it'd be a single copy. That being said, we did get Diamond Core, so I guess it's POSSIBLE they release Emergency Call in a box. But I feel like it's unlikely, even though E-Call is probably a weaker card than Diamond Core (especially without cards like Shadow Mist or Prisma). 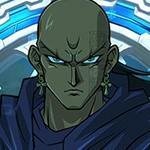 For some reason, Jaden no longer has a cut-in when he summons Ra....he doesn't even announce Ra's name anymore. I don't know since when they changed it, and why. This. I want to know why too. 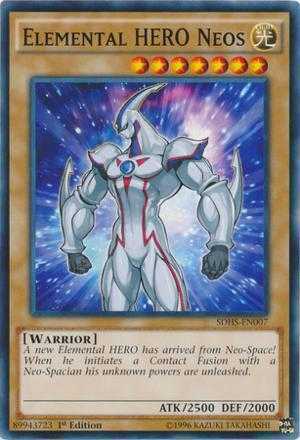 Why is Konami holding to release the other omni heroes?! Apart from Absolute Zero which is the strongesest, Escuridao is hot garbage, The Shinning is a big beat-stick and Great Tornado is good with halfing the atk of the opponents monsters, but still loses to backrow. Am I missing something?! (cont.) With Alexis, it is even harder to predict. 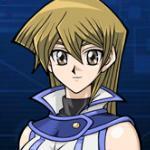 She has more cyber angel and ritual support. 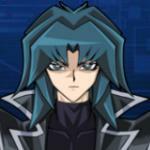 But Konami probably wants that deck to stay dead forever. I doubt we'd get an event for either. Adoration seems more likely to be a Ranked reward or something IMO. Shining Phoenix Enforcer, Phoenix Enforcer and D-Shield are the only obvious ones. Maybe extra copies of cards like Blade Master, Captain Tenacious and Over Destiny or the alt. art Avian/Burstinatrix/Sparkman. If they had planned to give Alexis an event, they'd have held the ice stuff for it. It is so sad. I don't really care if he doesn't get the good stuff. I just think an event would be fun. 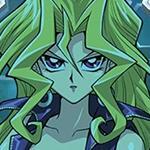 But Konami are jerks about this kind of thing. 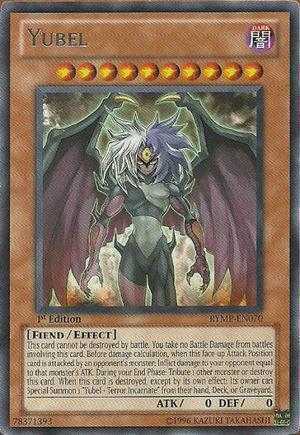 Same thing with obelisk. 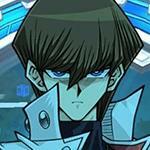 They released ra and slifer right away to get our hopes up for nothing. 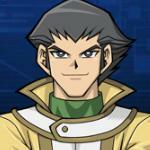 Zero and Shinning could be dodgy if you don t have miracle fusion, but hopefully on the next level cap increase, they will give Jaden something relevant. 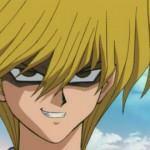 As being the supreme king he went from being the Prince of Polymerization to being the Führer of Fusion! Sure, but it's still weird, lol. 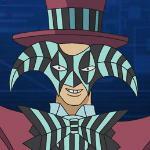 Clayman would have made a good drop card. Theyre still hesitant to give us 2k def monsters. 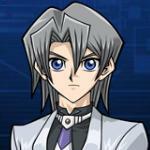 Konami, why!